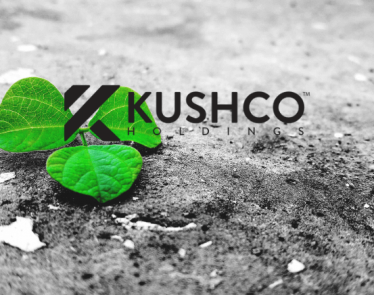 KushCo Holdings Inc. (OTCQB:KSHB) is leading the top cannabis penny stocks for most growth today. 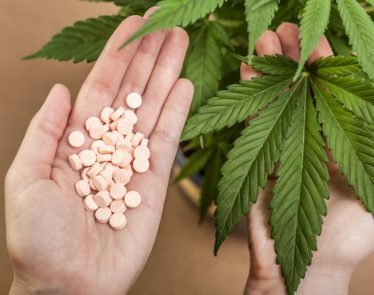 Most cannabis stocks are trading red today, but the recent announcement by the US cannabis company seems to have pushed its stock up. 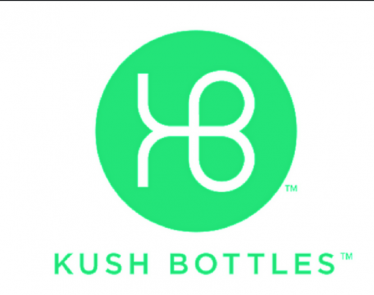 Today, we’ll take a closer look at KushCo’s announcement and the recent movement of KSHB stock. It seems investors are pleased with KushCo’s press release this morning, given the green KSHB stock. 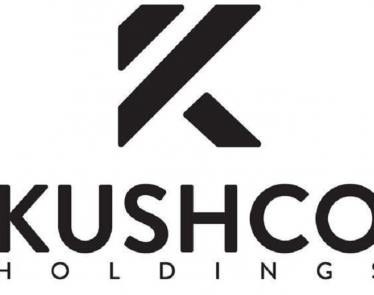 KushCo announced several changes to its executive leadership. All changes will be made effective on March 1st, 2019. 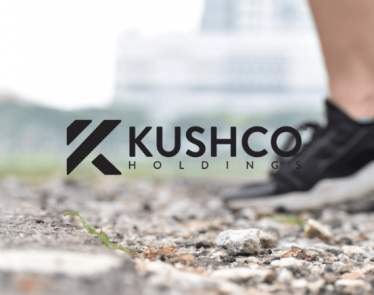 First, KushCo’s current Chief Operating Officer (COO) will step down and will pursue other opportunities. Next, the company announced that Roderigo de Oliveira will be promoted to interim COO. 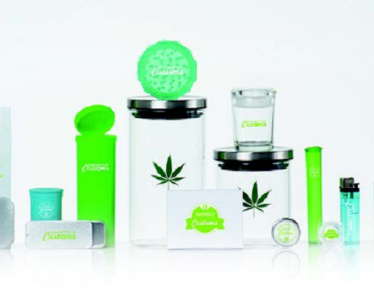 Oliveira is currently the company’s VP of Operations. Jason Vegotsky will now be promoted to Chief Revenue Officer. On March 1st, Carmen Lam will be promoted to Senior Vice President. KSHB stock seems to be holding strong today on the OTC after the press release. 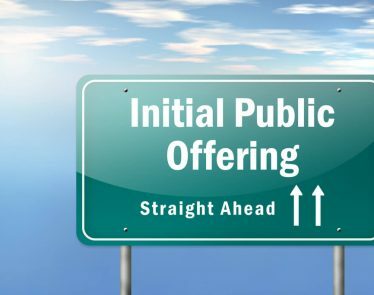 According to Yahoo Finance, KSHB stock is currently trading at $6.10 a share, up +$0.13 (+2.18%). The cannabis stock saw a strong surge at the beginning of 2019 but lost nearly -30% in just a few days. Despite the drop, KSHB is up 10% year-to-date. 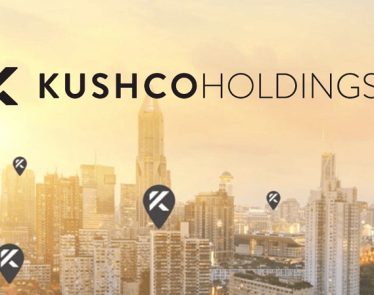 Are you excited about KushCo’s leadership changes?